We take the time to get to know your eye care history and health. Our approach to eye care ensures that you get the best possible care, advice and options for your vision needs. 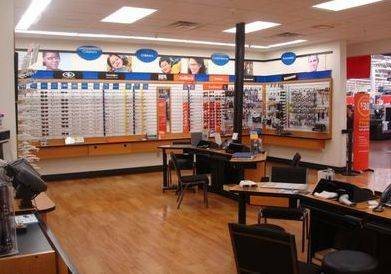 Located in North Port and Venice, Ragozzino Family Eye Care provides the highest quality eye care to residents of the nearby areas of Port Charlotte and the surrounding locations. We welcome you to stop by our convenient location to find out more about our practice and to meet our optometrists, Dr. Stefano Ragozzino and Dr. Amy Ragozzino. Our Optometry Clinic maintains a commitment to treat our patients with the most effective and up to date optometric services possible in a comfortable and friendly environment. Come let us help you improve your vision!